Hey Monster! 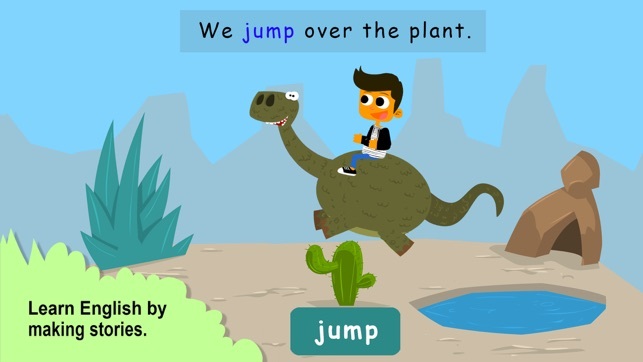 is an interactive English program for children aged 4 to 8, developed by teachers. 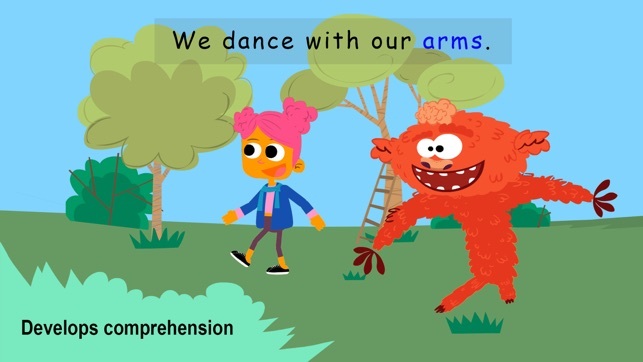 Children learn by creating their own characters and building their own story worlds. 52 beautifully animated interactive stories, 35 songs, 200 games and 700 focus words - a whole year of learning, a whole year of fun! 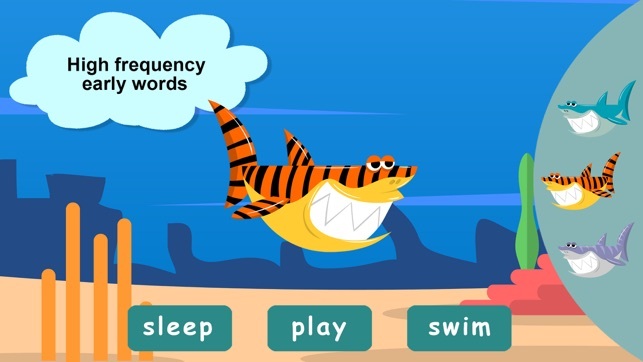 - Focus on high frequency early words. 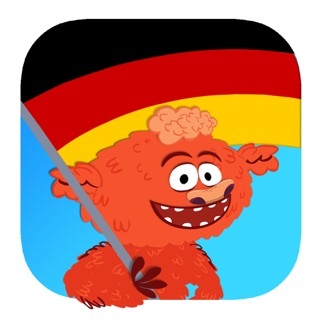 - Accelerated vocabulary acquisition through text, voice and picture pairings. - Develops comprehension by engaging with words in context. - Improves pronunciation with neutral British and American accents. 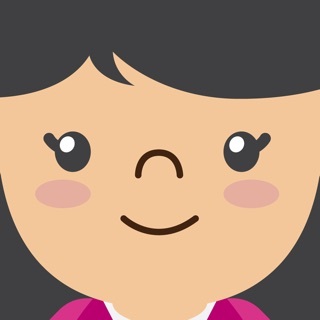 - Positive reinforcement through challenges, rewards and surprises. 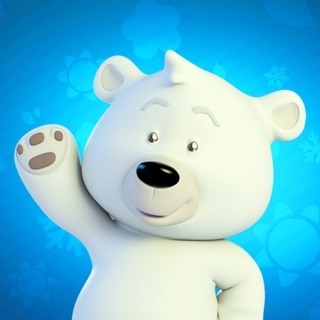 - Weekly story adventures with interactive games, songs, and activities. - Completely immersive, easy to use interface, no English needed. Subscriptions renew automatically unless auto-renew is turned off at least 24-hours before the end of the current period. You can turn off automatic renewal whenever you want. Just go to “Manage App Subscriptions“ in your Apple account. 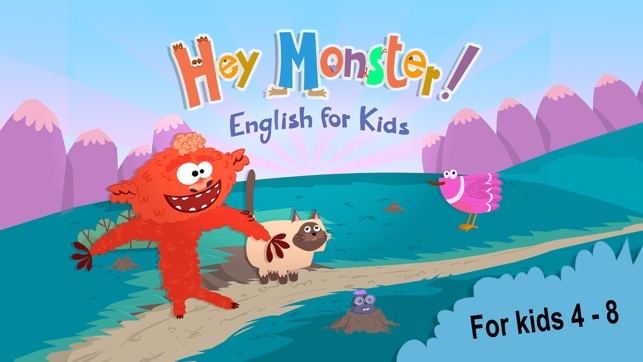 Improve your child’s English and prepare them for a bright future. "For parents looking to give their children a fun, creative outlet that aids in early literacy by exposing and reinforcing connections to early sight word reading." "Sentences are clearly written and the highlighting of featured words was one of the things that make learning feel easy and natural. 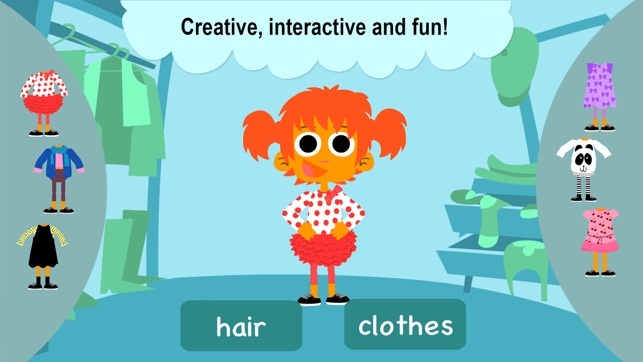 The illustrations are blocky and colorful and the interactions children can have with characters before, during and after play give the app an immersive feeling as if they have entered a new world."